4PR’s big brother in every way. Better bass, detailed midrange and smooth upper octaves will let 8PR happily live in your system for years to come. 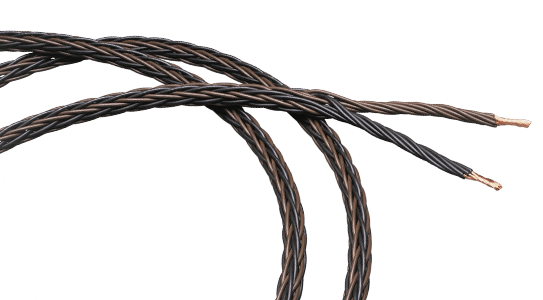 Eight conductors per polarity yield 10 AWG (4.5117mm²) aggregate conductor size for longer runs or demanding loads. DUT: 8PR 2.5m bare wire ends.